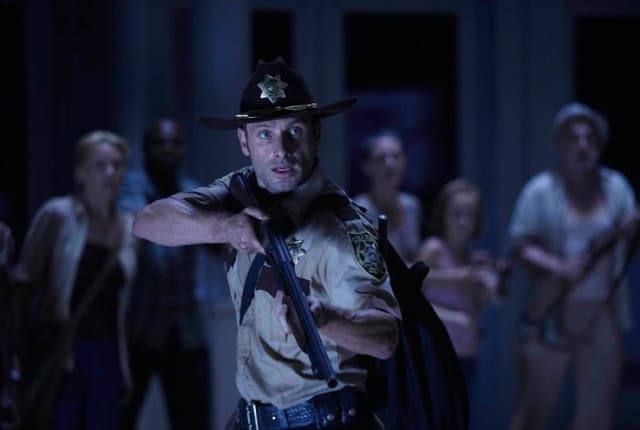 Watch The Walking Dead Season 1 Episode 6 online via TV Fanatic with over 6 options to watch the The Walking Dead S1E6 full episode. Affiliates with free and paid streaming include Amazon, iTunes, Vudu, YouTube Purchase, Google Play, and Verizon On Demand. The first season comes to a close on this episode. It will feature a physician letting the survivors into the Center for Disease Control.